Spring is a time of renewal; a time of hope and dreams. In difficult times, it can be hard to find motivation. We can easily be overwhelmed by all the busy hustle & bustle. In the midst of plans for new spring outfits & graduation gifts, do you find yourself tempted by the prestuffed baskets of sugar & plastic? We've never entertained the easter bunny in our home, but sometimes I will fill baskets with fun stuff. Sometimes I'll buy simple baskets and we'll decorate them. One year we built and painted birdhouses from kits. Now that we actually celebrate Passover, our crafts and party ideas have varied even more. If you find yourself overwhelmed with a busy Spring schedule, consider books this year. A nice book for each child and special time after dinner reading together can be wonderful memories and relaxing fun for the whole family. Dawnita Fogleman is an Independent Consultant for Usborne Books & More. See my disclosure policy for details. ﻿If you study the history of "Easter" deep enough it will take you back to the Tower of Babel. One of the interesting consequences of the Tower of Babel is the different languages people speak today. Learning other languages is great brain exercise. Usborne has some really neat books to help children learn another language. The First Thousand Words series has a book in Eleven different languages. These flashy 9x12 books are fun and informative. I can definitely see children of all ages enjoying them. My children are fascinated with them! Another great spring basket gift idea are Bible Story Books. Usborne has noisy books, board books, and beautifully illustrated story books. My Wild Animal World is a nifty box of 9 little hand-sized books about animals. What a fun idea to put in a basket of fun for a child! Make sure to check the linkup posts below for lots of fun spring gift basket ideas! 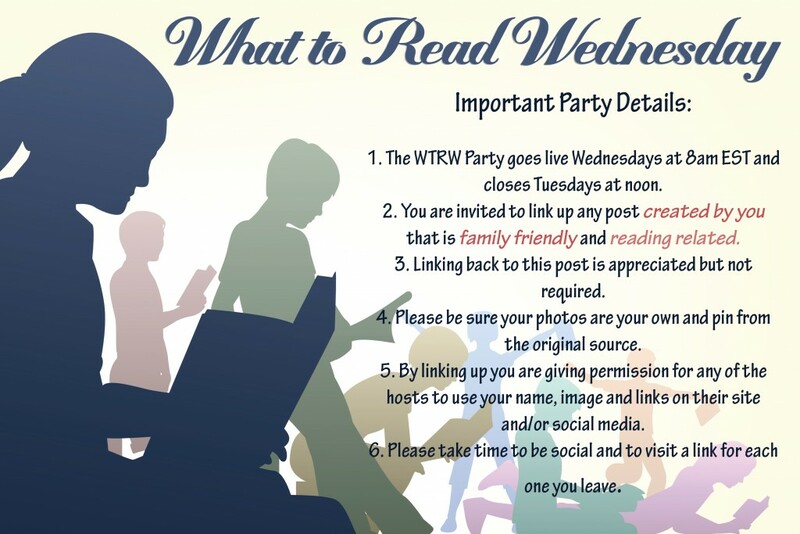 ﻿Last week's What to Read Wednesday had some WONDERFUL links. The St. Patrick's Day activities, books and ideas were all soooo Amazing! I'll be going back to them time and again over the next week in preparation for our family holiday fun. History is SO important. Current events in the world and the USA are leading many of us to look back and say, "Look what happened to them. Yes, it can happen to us."